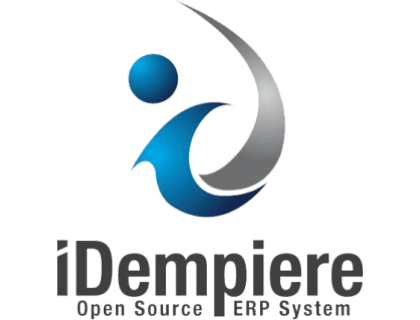 iDempiere is an open source ERP system for small businesses. Features include enterprise resource planning, customer relationship management, and supply chain management. Businesses use iDempiere to manage core businesses processes. iDempiere is an open source system free to download on the website. Pros: Easy to use. Free to download. Cons: Have to logout and login to change roles. Bottomline: iDempiere is a free to download, well supported, user-friendly option for small businesses. It offers great features. There is no recent iDempiere news and activity to report at this time. Is there a iDempiere free trial? Where can I find the iDempiere login? iDempiere does not have "login" facilities at this time. What are some iDempiere alternatives?